Kalas has announced a stock program for SE Power Cord. 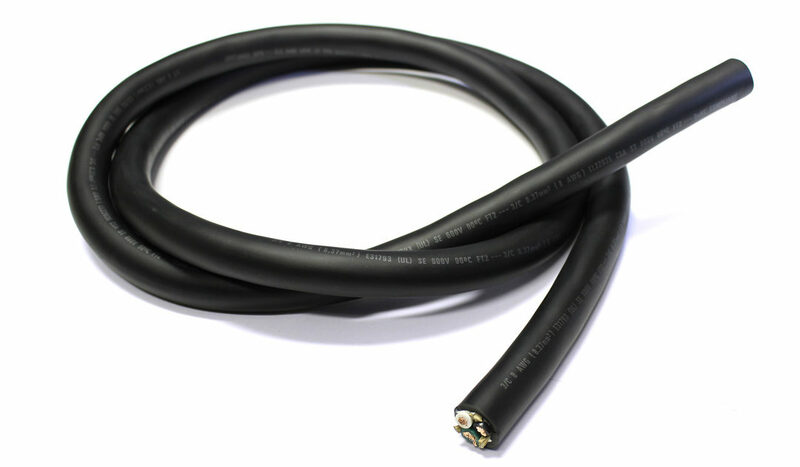 This flexible and light-weight cable is available for indoor industrial power applications. Its TPE jacket it makes it both durable and easy to work with. As a UL and CSA rated product, it delivers safe and reliable power to industrial machinery, appliances, heavy-duty tools, motors and temporary indoor electrical power and lighting. Kalas has stock available in 250’ reels of 10/3, 10/4, 8/3, 8/4, 6/3 and 6/4. Contact us at tmweir@kalaswire.com to place your order today! Click to view SE Power Cord Data Page.